Akshaya Lodging is a welcoming, comfortable and friendly hotel in Navi Mumbai with a host of modern amenities on offer for the guests. 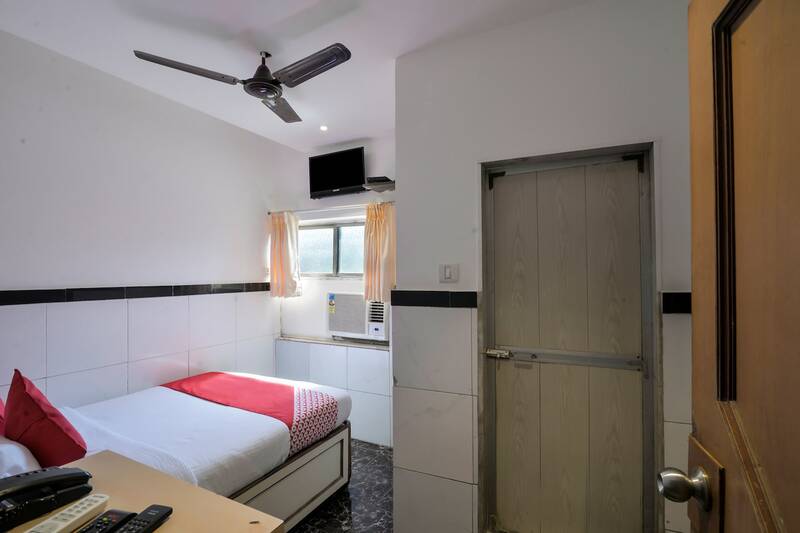 The well-furnished bedrooms are equipped with several modern and useful amenities like free WiFi, laundry service, card payment option and CCTV cameras. The hotel is conveniently situated near Nerul Lake that promises a scenic view and indulgent walks. There are railway stations nearby to take guests around Mumbai. Plenty of good cafes are in the neighbourhood where guests can enjoy a delicious array of cuisines.